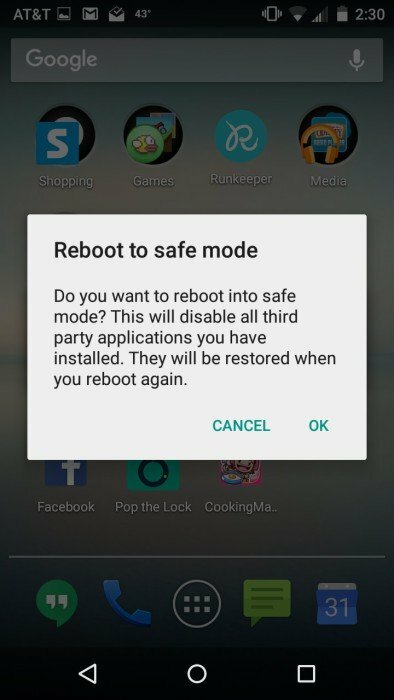 We are going to share a useful trick on how to restart your android device into safe mode. This will help you to troubleshoot lot’s of a problem. Today numerous of users are utilizing an android device and there are numbers of features that android OS provides to their users. With an improvement in technology many superior android devices are now available in market having adequate RAM and memory capacity. Many of you must be familiar with the safe mode of your windows operating system, where you can fix out much software related problem by booting into it. Similarly, you can boot into safe mode on your android and can fix out the software related issue in your android device like, uninstalling the app and managing some data that requires fast switching of android. So follow the below steps to boot your android in safe mode and troubleshoot its problems. Step 1. First of all, you need to Power off your android device and after some seconds power it on. 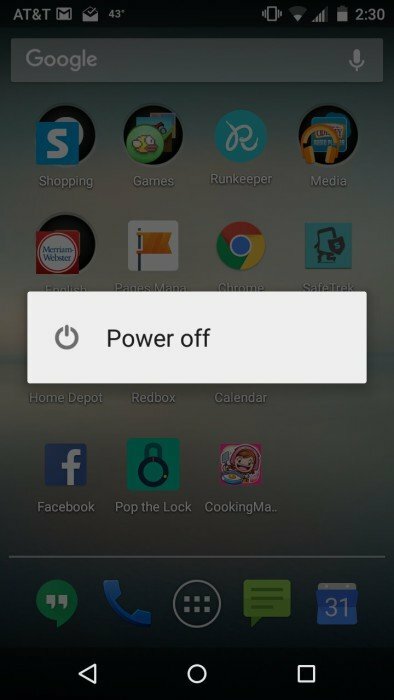 Now long press your power off/sleep button of your android. Step 2. Now you will see options like power off, restart etc long tap on Power off option. Step 3. 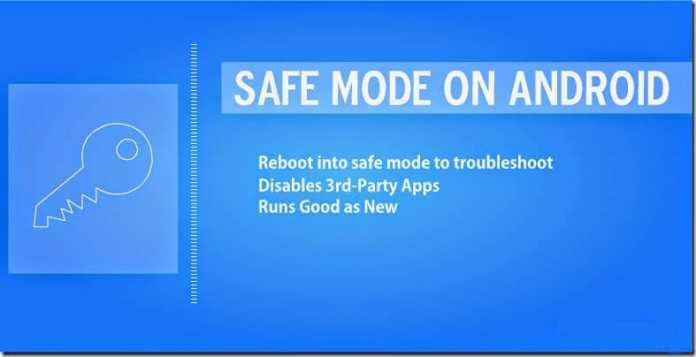 Now you will see the hidden safe mode option click on ok. Now your device will reboot into safe mode with safe mode written in the corners of the screen. Do all your work in a flying speed in safe mode, or you can fix out the problems you faced in normal mode. Now to exit from safe mode just power off your device and restart it. Now you will be out of safe mode and get back to normal mode with the fix of all problems. Step 1. You need to turn off your Device first. Step 2. Now Power on your device during boot screen logo, You just need to hold the Volume Up+ Down button together until it finishes booting. 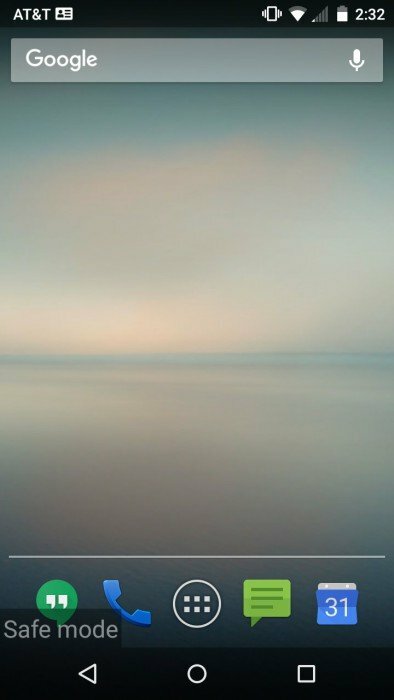 You will be in a safe mode. So foregoing is all about Restart your Android Phone in Safe Mode to Troubleshoot Problems. This is the excellent and straightforward way to make your slow android run faster and fix out many problems like uninstalling some apps that you can’t do in your slow stock android. You can also remove viruses from your android in this mode and make your android run faster. Hope you like the discussion, don’t forget to share it with others too. Leave a comment below if you have any related queries.